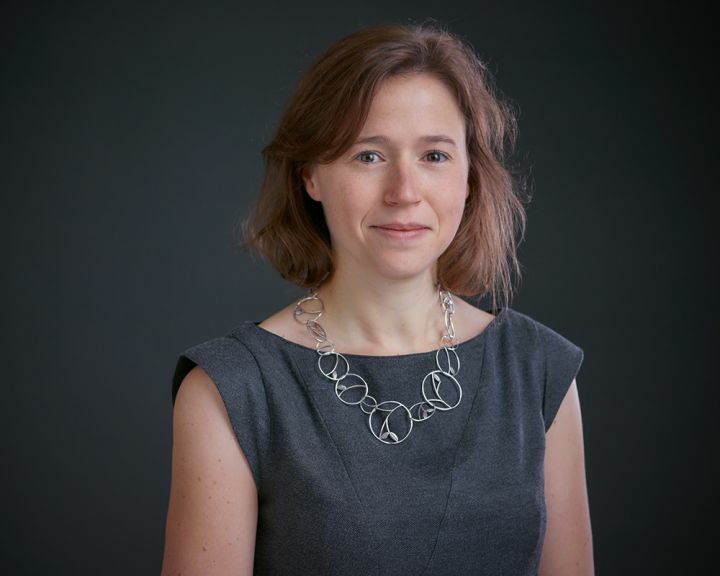 Anne-Charlotte is a Chartered Engineer and a member of the Royal Institution of Naval Architects. She studied both Aeronautical Engineering and Naval Architecture and spent three years focusing on Hydrodynamics research. She has worked in the UK and in France in the (Navy) Defence, LNG carrier and Oil and Gas industries, including several high-profile EPC projects in the North Sea, Caspian Sea and South-East Asia. Anne-Charlotte has worked in the design and installation of offshore structures from the Concept phase to Detailed design and site installation. Her design experience includes detailed analyses for barge loadout and transportation of large jackets, topsides and cargoes, jacket launch and set down, piles tow and installation and module float-over. She is experienced in both the structural aspects and hydrodynamic responses of vessels. She has experience of ship damage, with a background in hydrodynamic research on the motions of damaged vessel and damage vessel stability assessment.